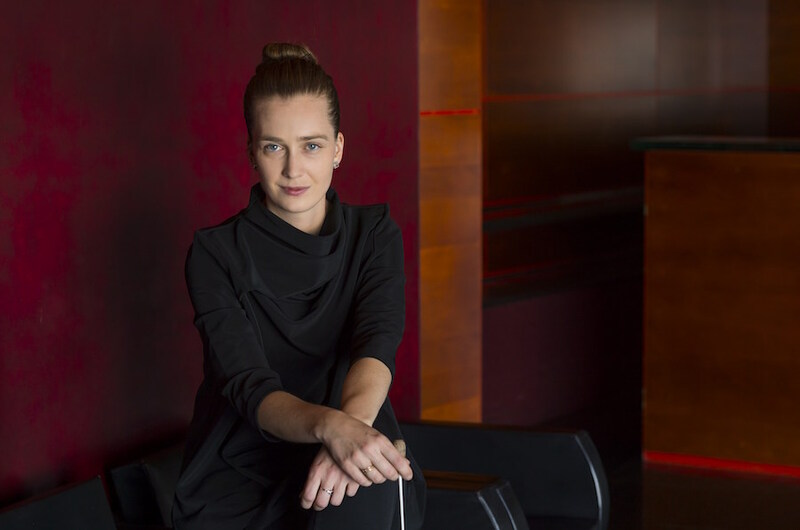 The Swiss-Australian conductor Elena Schwarz has had a bumper few years. 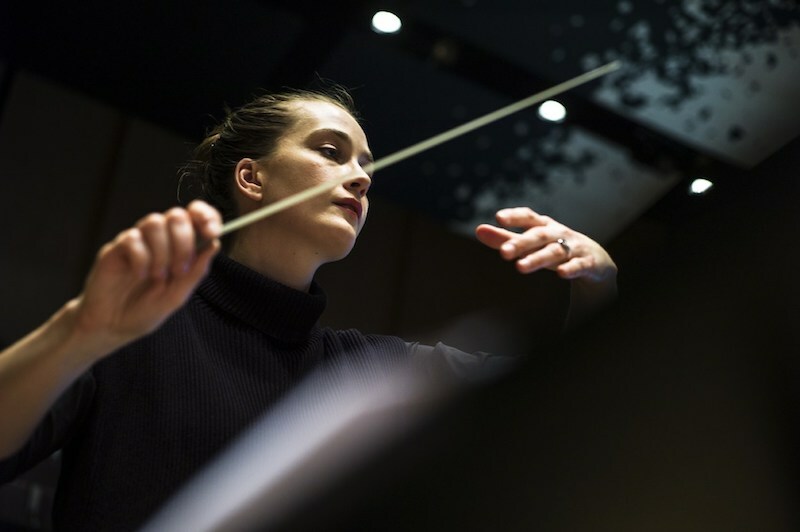 At just 33 years old, she has been the inaugural joint Assistant Conductor at the West Australian and Tasmanian Symphony Orchestra, Assistant Conductor at the Orchestre Philharmonique de Radio France, and is currently a Dudamel Fellow with the Los Angeles Philharmonic. If that weren’t enough, Schwarz returns to TSO this year as its inaugural Associate Conductor, a prestigious two-year engagement that will see her make her main series debut as well as lead important projects such as recordings, family and education concerts, and elite training programs. So Schwarz’s season-opening gig with WASO for its Favourites concert in February feels not only like a second homecoming but a victory lap as well. A thoroughly West Australian affair, Schwarz, the orchestra and the WASO Chorus will be joined by tenor Paul O’Neill, bass James Clayton and pianist Shuan Hern Lee for some much-loved arias and opera excerpts – think Nessun Dorma and the intermezzo from Cavalleria Rusticana – all culminating in Gershwin’s Rhapsody in Blue and Copland’s Appalachian Spring. In her time as joint Assistant Conductor of WASO and TSO during their 2017/18 season, Schwarz shadowed both chiefs, attending rehearsals which allowed her not only the opportunity to ask questions but also provide feedback about balance, bowing and articulation. In Perth, she participated in a series of masterclasses with Fisch and the orchestra, an invaluable opportunity to work on repertoire mainstays, and in Hobart received hands-on experience leading educational concerts as well as performances of new music for the Australian Composers’ School. Schwarz was not born into a family of musicians, she says, but a “music-loving one”. Growing up, she played piano and cello, but an interest in conducting soon eclipsed both pursuits as she began to sit in on rehearsals with her hometown orchestra in Lugano, the Orchestra della Svizzera italiana. It’s fitting then that one of her earliest musical heroes got his start assisting the greats. Schwarz is clearly grateful that she’s been able to hone her interpretive and communicative skills as a conductor with Fisch and Letonja, something that stands her in good stead for the well-known works she’ll play with WASO.